Poquito was born to Redneck Acres Gidget and Master Champion Flying J Fainters Roulette. 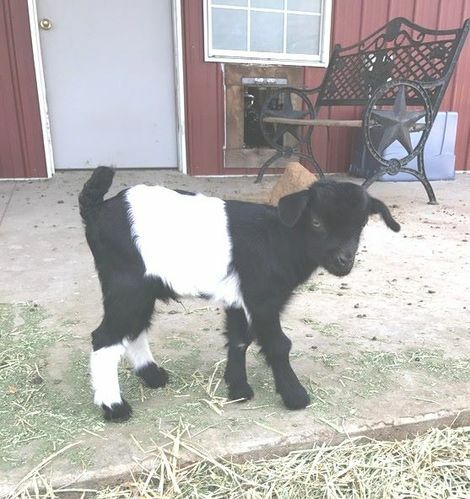 He is a tiny, correct black and white buckling that is super friendly. He was a bottle baby for a few days, until he and Gidget could get things figured out, so he is especially snuggly. He is sold and will be staying in Texas. Redneck Acres Blue is a gorgeous blue roan and white doe that was born on 1/18/15. She has great conformation, with a wide back end, great top line and a beautiful neck tie in. She has a super soft, shiny blue coat. 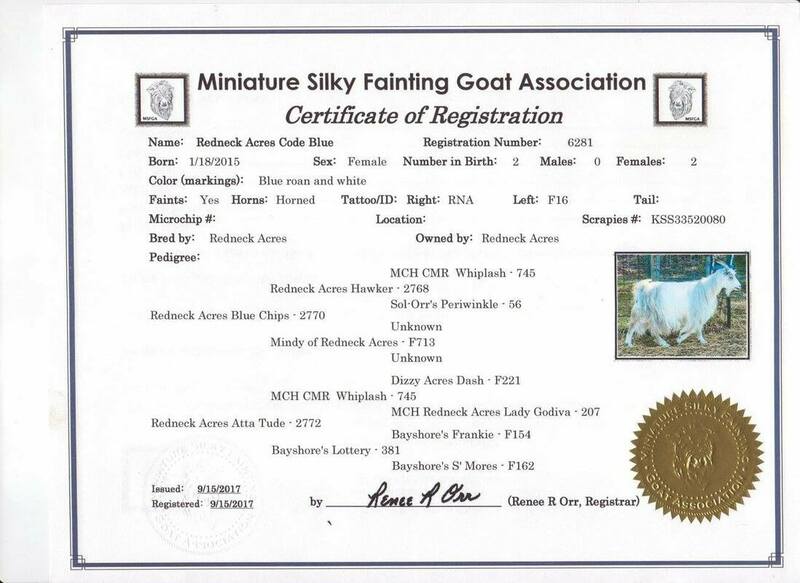 She has Master Champion CMR Whiplash and Master Champion Redneck Acres Lady Godiva in her pedigree. 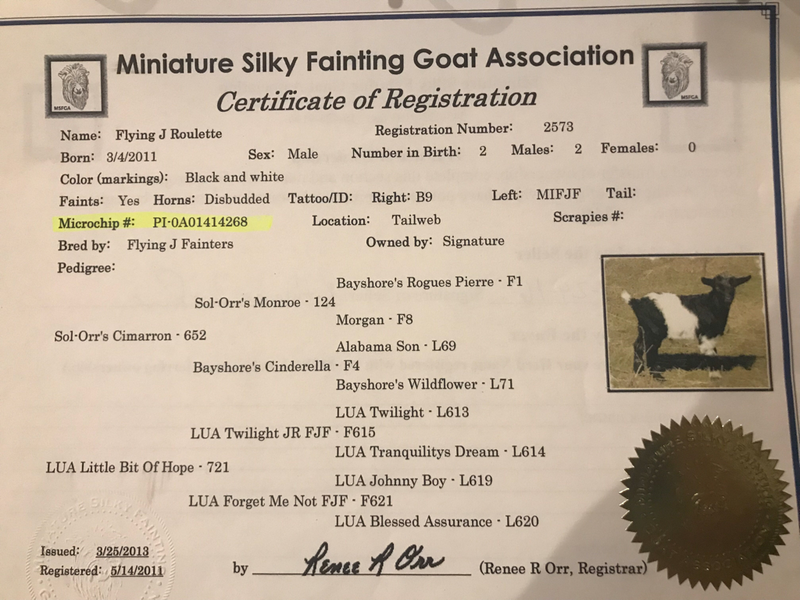 ​She was bred to Aislinn Meadows Venture, a blue and white buck, and had a black and white buckling and a black and white doeling. She is going to El Paso. 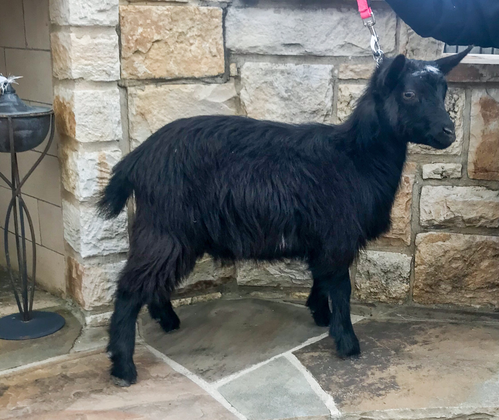 North star is an elegant black doeling with a white star on her forehead. She is showing great promise in her soft and silky hair. She has a phenomenal ear set and great legs. 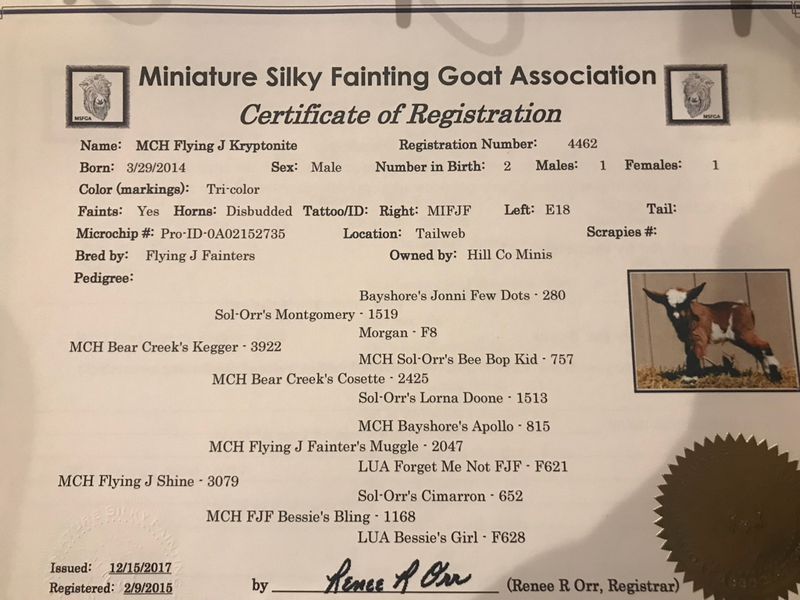 Her mother is Redneck Acres Blue Moons, a gorgeous blue roan doe, and her father is Master Champion Flying J Fainters Kryptonite, a brown buck. She was born 7/13/18. She is going to El Paso. 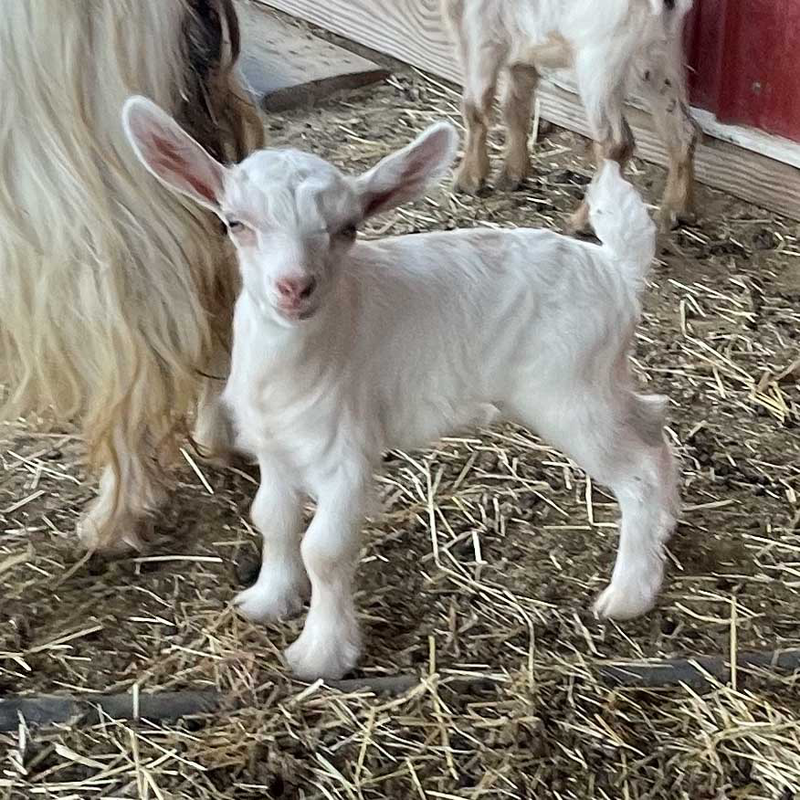 Victorious is a gorgeous Tri colored doeling that is the daughter of Randolph's Izzie Mae and Aislinn Measows Venture. 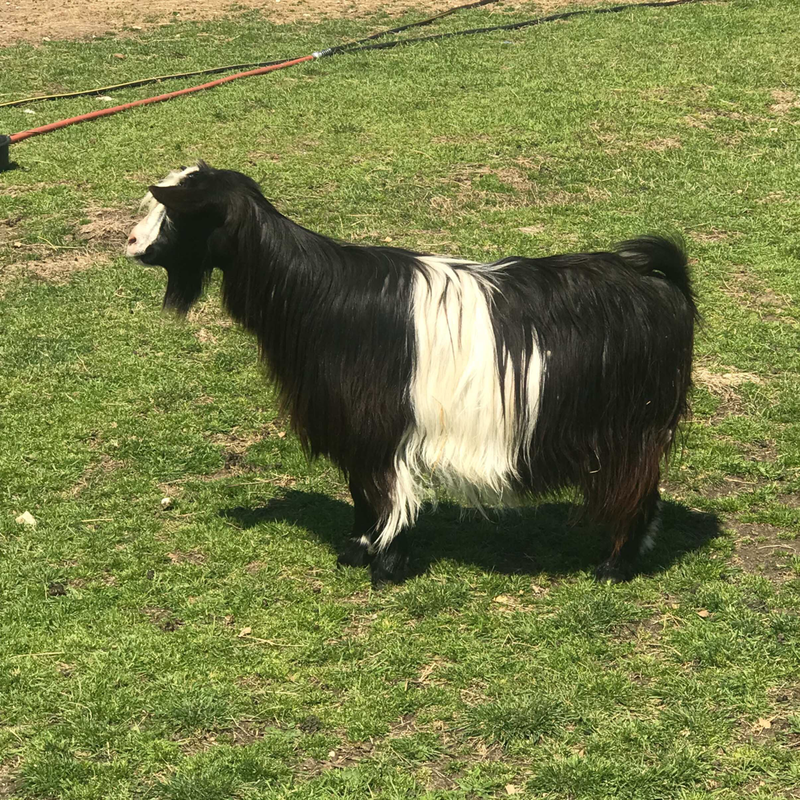 She is joining the show string of Nicole Matus and hit the goat lottery. 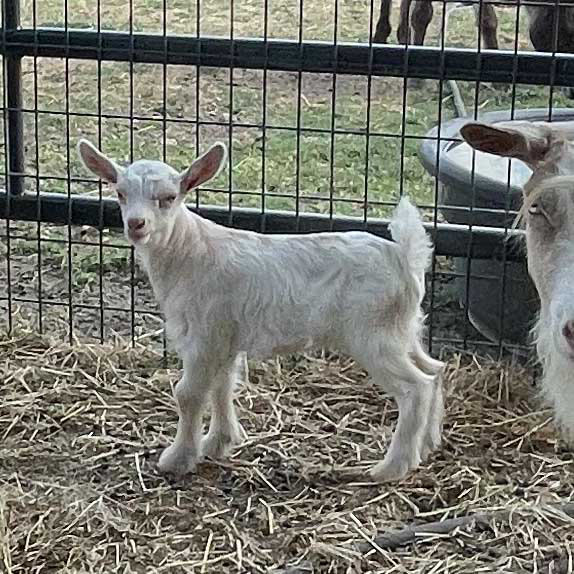 Hill Country Mini's Cooke is the Daughter of Bear Creek Love Bug and Randolph's Comet. She will be jointing the herd of TammyJo McCleney at Mini Moons Ago Ranch. 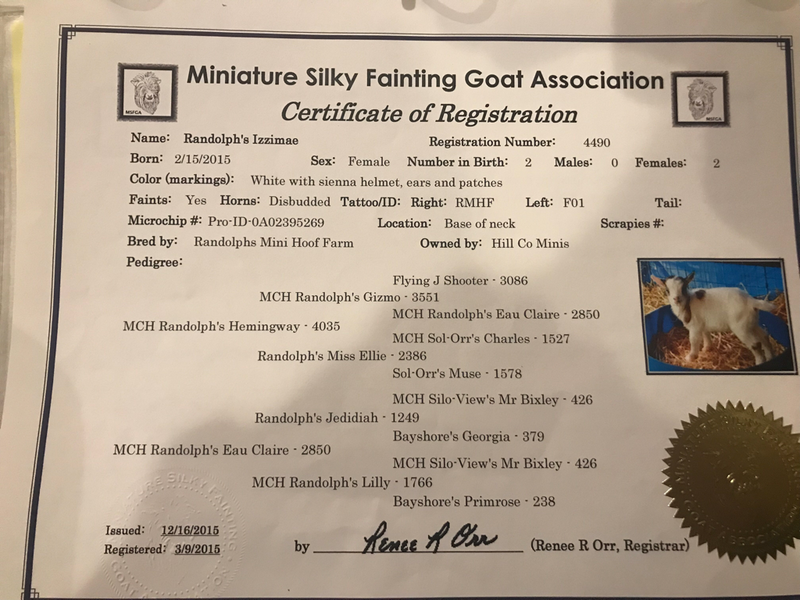 Hill Co Mini's Henna-Master Champion FJF Bravo x Randolph's Ivy born 5/30/18. 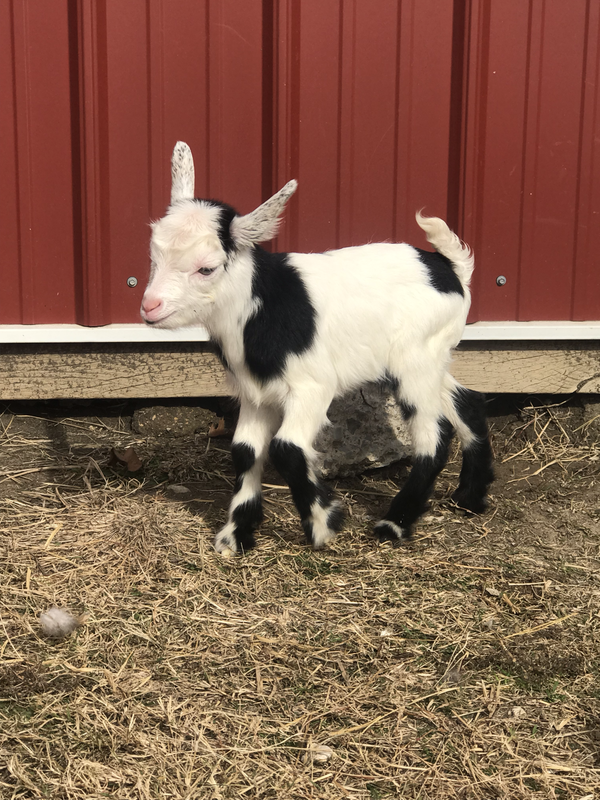 Hill co Mini's Snuggler-​MASTER CHAMPION FJF BRAVO X RANDOLPH'S IVY BORN 5/30/18. 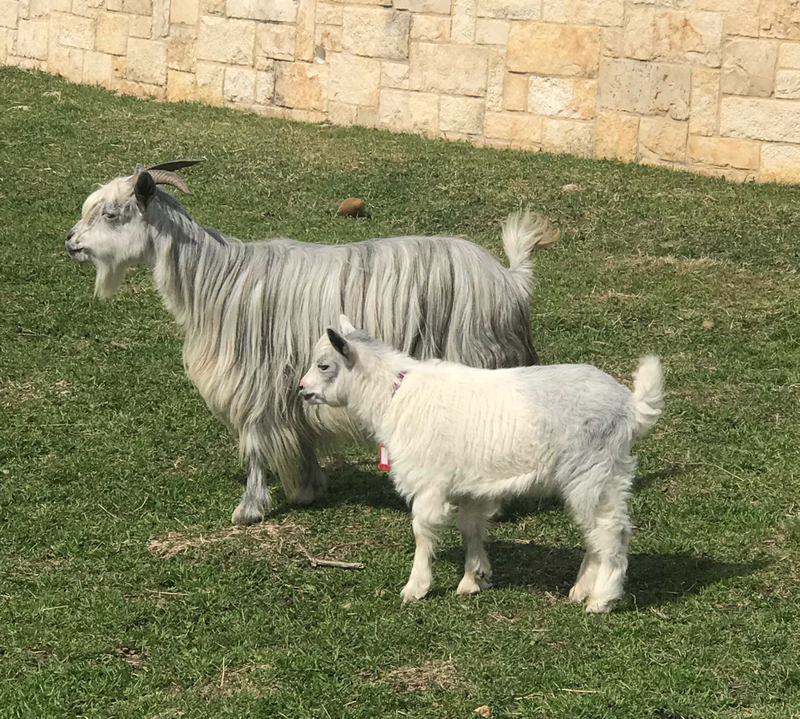 ​HE IS STAYING IN TEXAS. 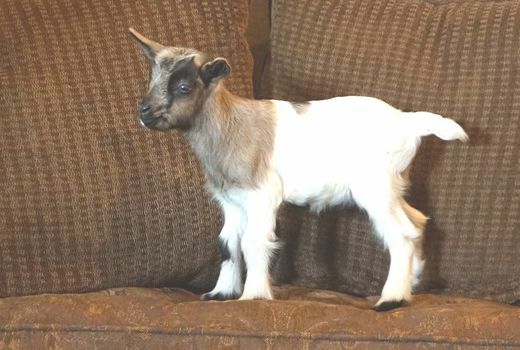 PHOTO AT 8 DAYS OLD. She is STAYING IN TEXAS. Thank you Susan French. 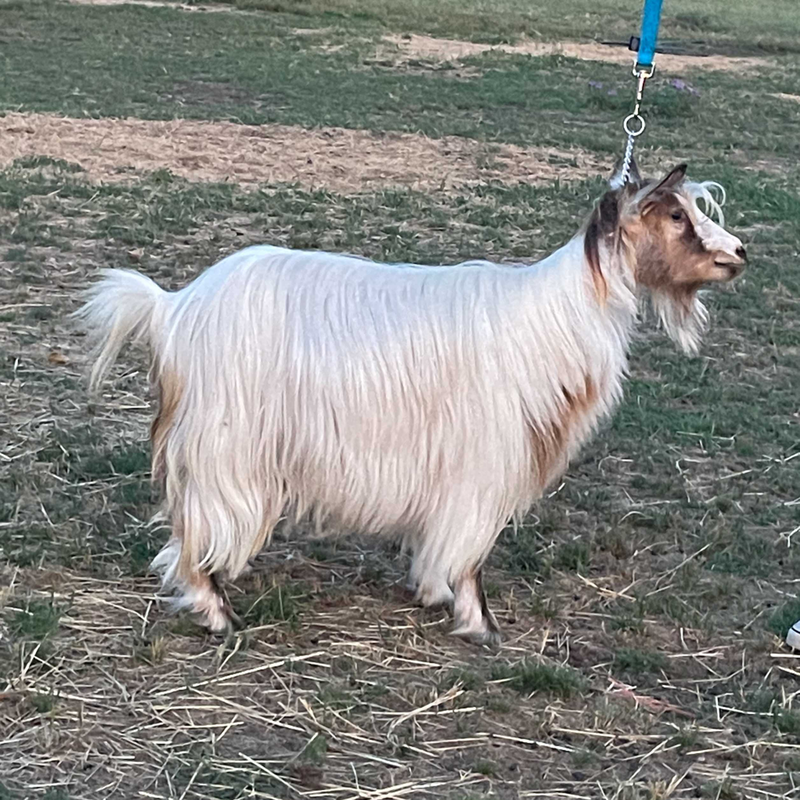 Hill co Mini's JULIO-Master Champion FJF Bravo X Blessed Assurance Barbi. ​Born 6/4/18. He is staying in Texas. 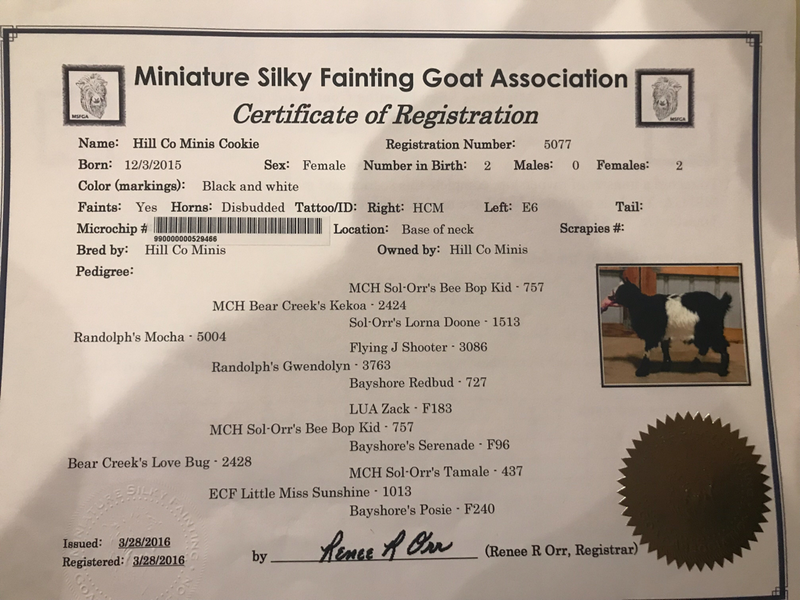 Hill Country Miniatures Obsidian is a tiny little Doeling that was born on 2/13/17. 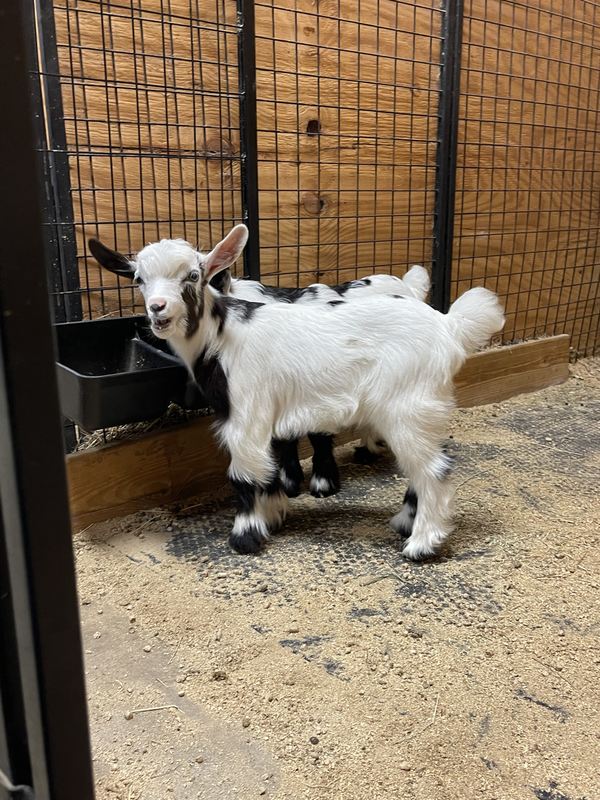 Her mother is Bear Creek Love Bug and her father is Randolph's Mocha. She has 6 master champions in her pedigree. She has a soft, silky. 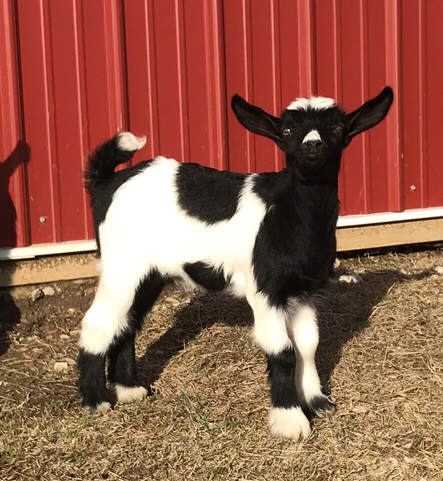 shiny coat. She is stunning and very elegant in person. She is brave and inquisitive and has the best personality. 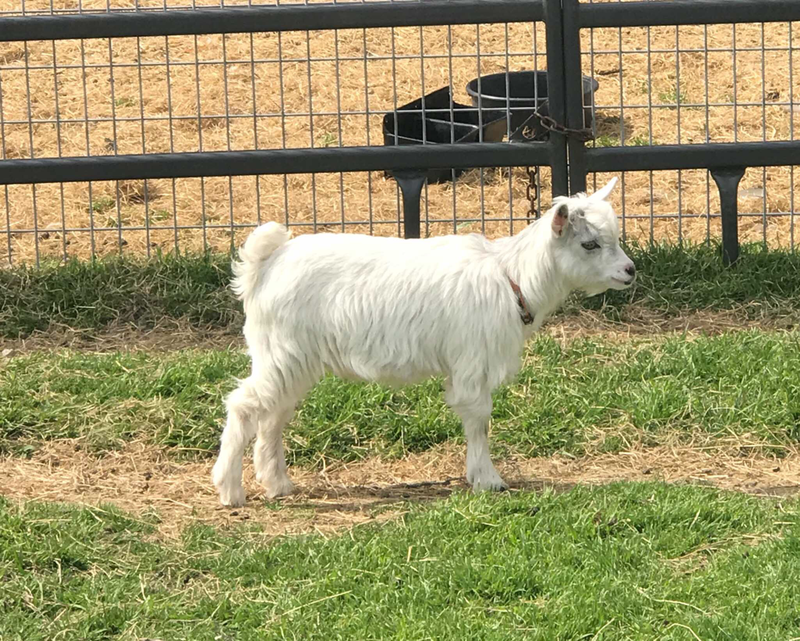 HILL COUNTRY MINI'S ECLIPSE is a super shiny buckling with a tremendous ear set. 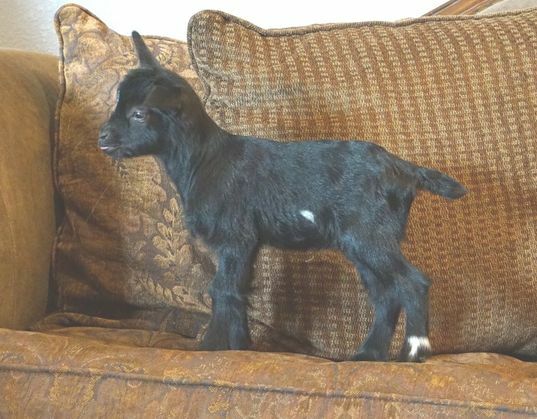 He is coal black and has a great conformation. He was born 2/13/17 to Randolph's Mocha and Bear Creek Love Bug. 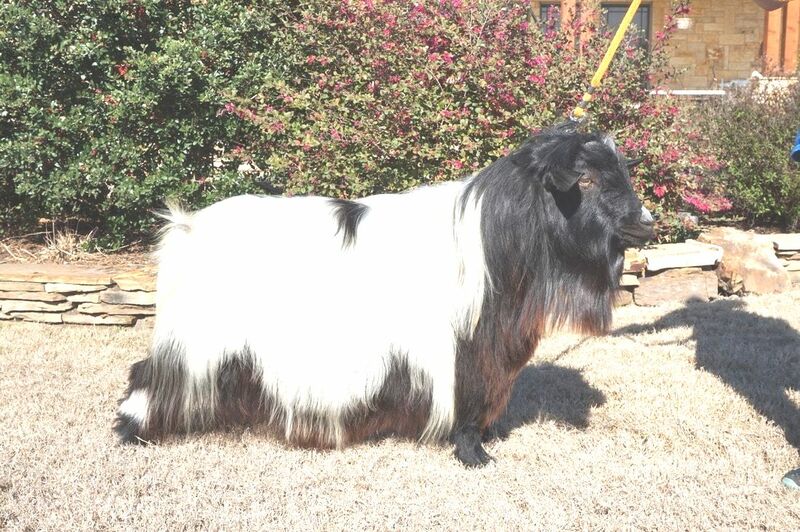 Thank you Suzanne Thompson Stubbs for purchasing this sweet boy. He now lives in Arkansas. RANDOLPH'S MOCHA is a stunning very friendly buck that sired several of our first babies. We love him so and are happy to say that he is now living in Texas and works at children's parties. RANDOLPH'S GINGERBREAD is a lovely small doe. She was born 12/15/15 to Randolph's Gwendolyn, by MCH Bear Creek's Kekoa. 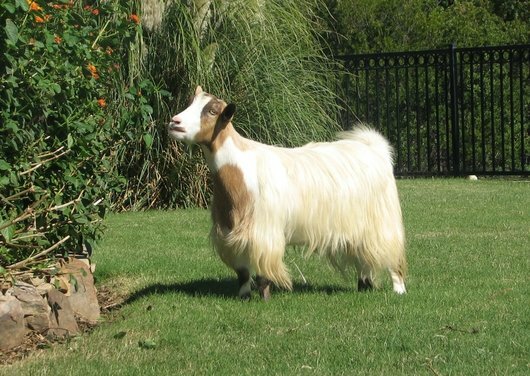 She also has MCH Sol-Orr's Bee Bop Kid, MCH Flying J Fainter's Muggle and MCH Flying J Fainters Gema in her pedigree. 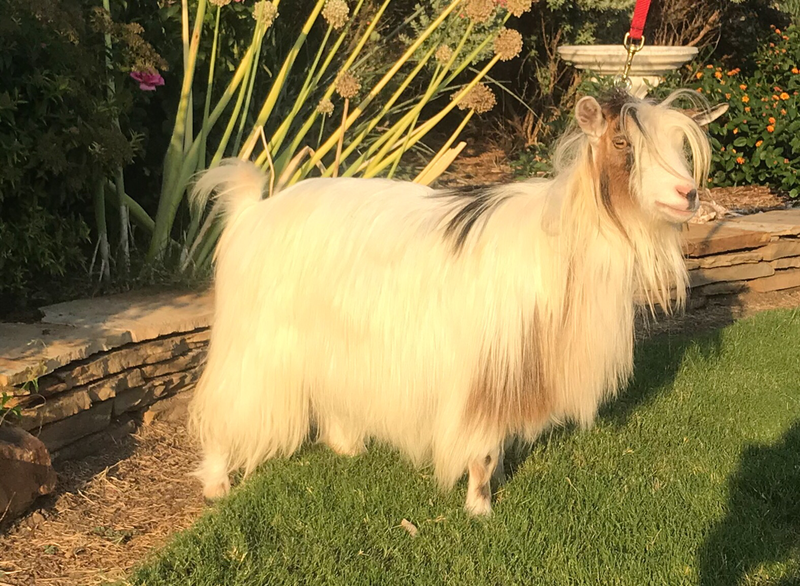 She has nice bangs and a very silky coat. She has had one baby, a beautiful buck, that was black and white and has a great headset. Thank you Merle Mann for purchasing this lovely doe. Randolph's Blaze is a stunning young buck that is owned by Dave and Holly Millett in Texas. 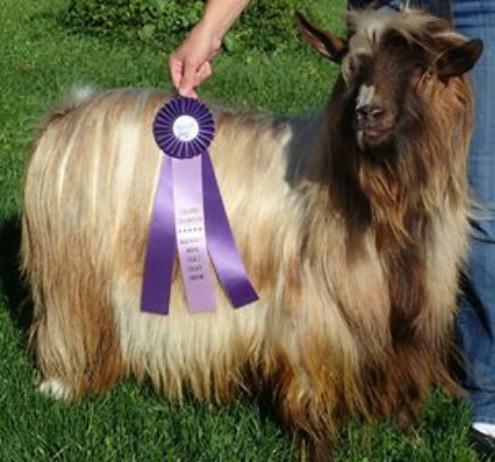 He won a Grand and a Reserve Grand Champion at the 2017 Yellow Rose of Texas Show. His father was Randolph's Comet, and his mother was Randolph's Gingerbread.